Amidst the #MeToo campaign which gained quite a strong response in India and worldwide has now reached the multi-national companies where Google has been alleged to be one of the biggest offenders in the sexual harassment cases. 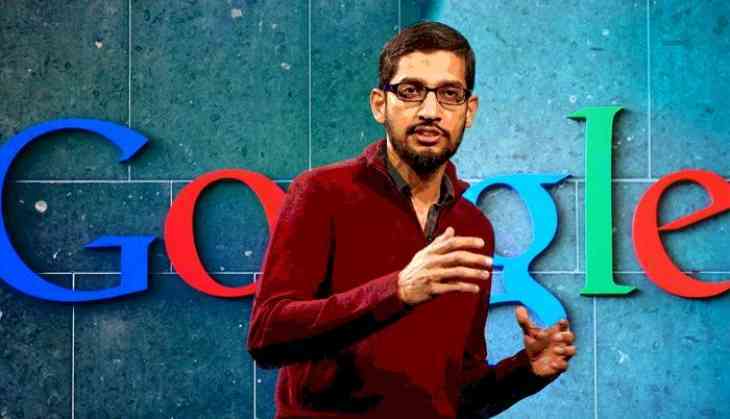 But, the company CEO Sundar Pichai has cleared the air that certain cases of harassment were reported in the offices of Goggle across the world and the company has taken corrective measures by firing employees and senior managers. The story came out after New York Times reported that Google had shielded some of its company executives, including Android creator Andy Rubin, from sexual harassment charges. Hi everyone, Today's story in the New York Times was difficult to read. We are dead serious about making sure we provide a safe and inclusive workplace. We want to assure you that we review every single complaint about sexual harassment or inappropriate conduct, we investigate and we take action. In 2015, we launched Respect@ and our annual Internal Investigations Report to provide transparency about these types of investigations at Google. Because we know that reporting harassment can be traumatic, we provide confidential channels to share any inappropriate behavior you experience or see. We support and respect those who have spoken out. You can find many ways to do this at go/say something. You can make a report anonymously if you wish.